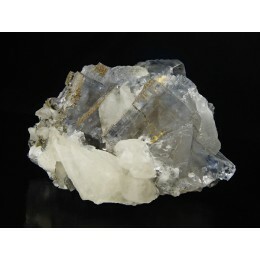 -115x75x75mm- Very transparent and intense bright Fluorite crystal of light blue color, settl..
-32x10x25mm- Metallic shine Stibnite crystals growing on a floater Calcite crystal of good tr..
-43x42x32mm- Transparent zoned tabular Baryte crystals settled on a very lustrous calite crys..
-44x21x30mm- Doubly-terminated twin of scalenohedral Calcite crystals of good transparency an..
-80x30x50mm- Doubly-terminated twinned Calcite crystals of good luster and transparency, sett..
-65x25x45mm- Lustrous transparent calcite crystal of honey color on matrix covered by dolomit..
-70x30x60mm- Twinned doubly-terminated good transparent calcite crystal of honey color, with ..
-90x40x50mm- White very lustrous zoned Calcite scalenohedron associated with small fluorite c..
-83x40x50mm- Floater group of white very lustrous Calcite scalenohedrons of transparent tips,..
-83x60x65mm- Intense lustrous translucent calcite crystals with internal zoned areas, on matr..
-85x77x55mm- Intense lustrous transparent Calcite crystals druze with internal red color zone..
-135x90x105mm- Intense lustrous translucent Calcite crystals druze of white color with red co..
-140x70x80mm- Very lustrous translucent intense red color Calcite scalenohedral crystals dott..
-75x55x60mm- Extremelly lustrous good transparency white Calcite crystals in parallel growth,..
-75x30x50mm- Group of intense lustrous translucent Calcite crystals, white and with internal ..
-75x40x75mm- Hexagonal contour lustrous translucent calcite crystal with internal color zoned..
-60x42x50mm- Floater specimen of lustrous multiple faces translucent calcite crystals. 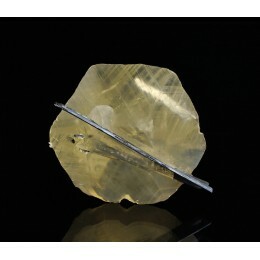 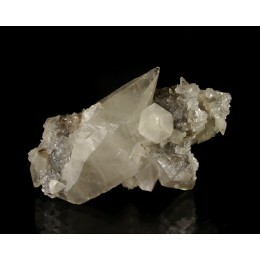 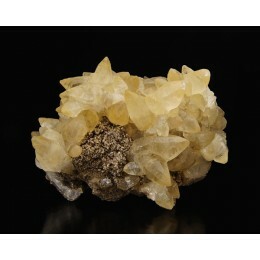 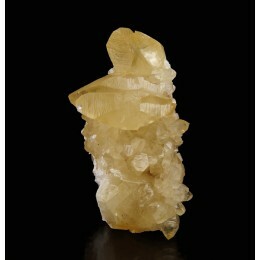 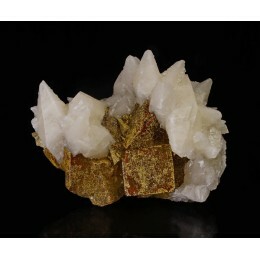 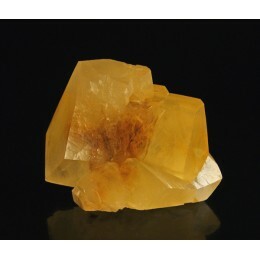 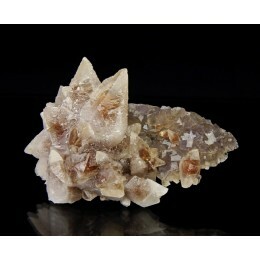 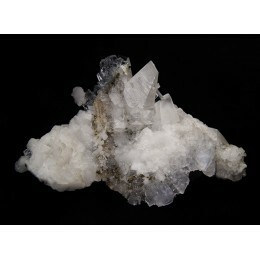 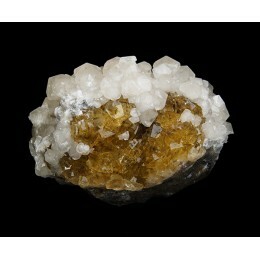 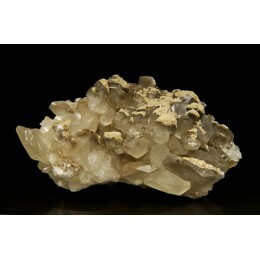 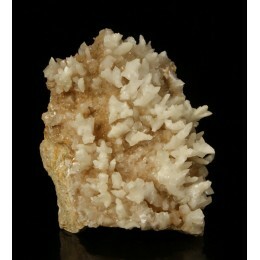 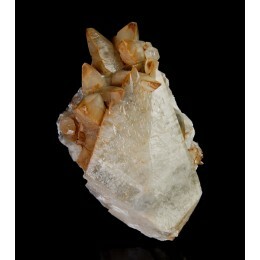 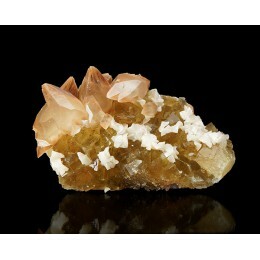 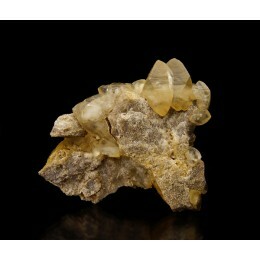 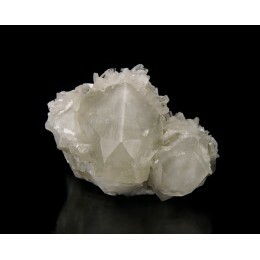 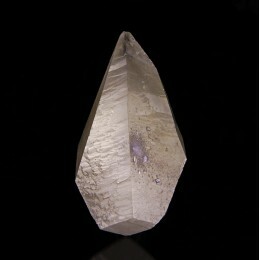 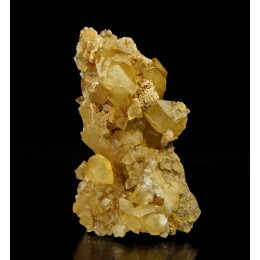 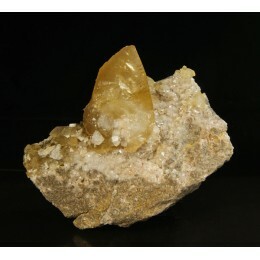 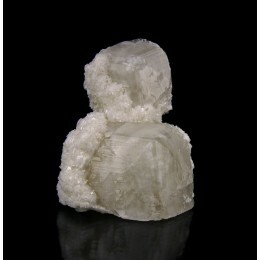 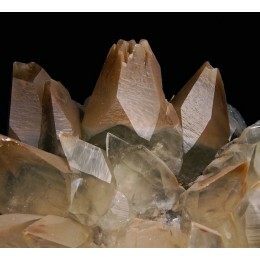 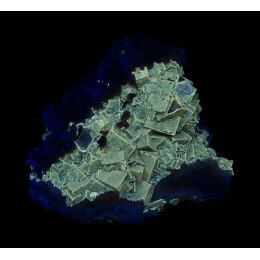 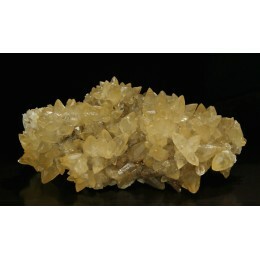 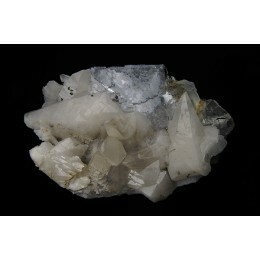 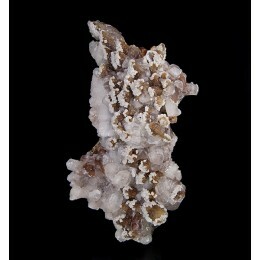 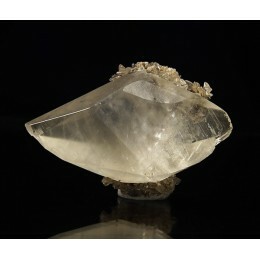 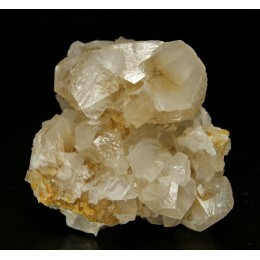 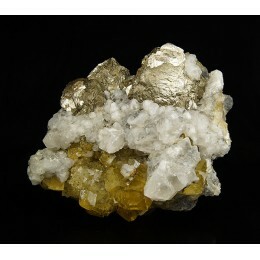 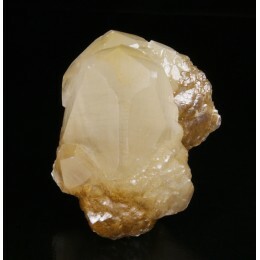 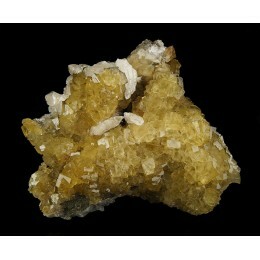 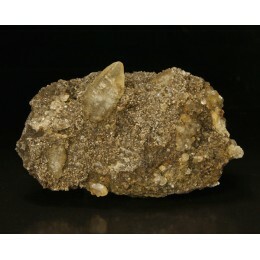 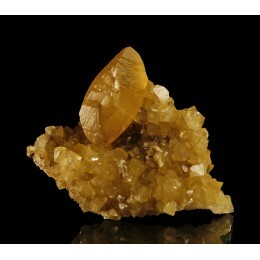 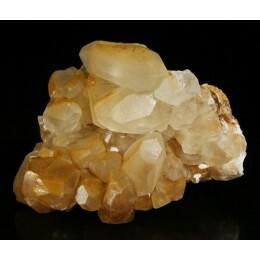 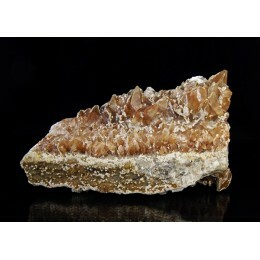 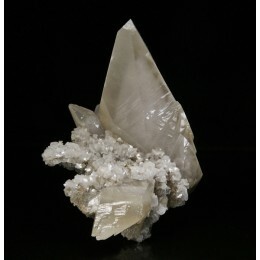 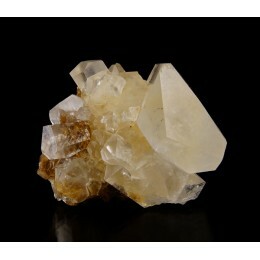 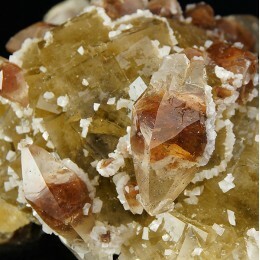 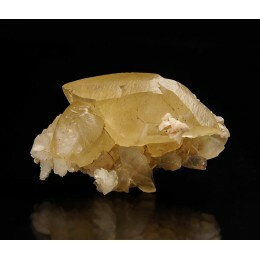 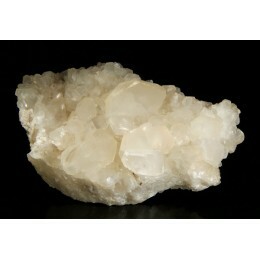 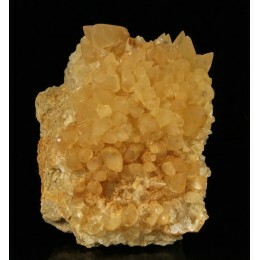 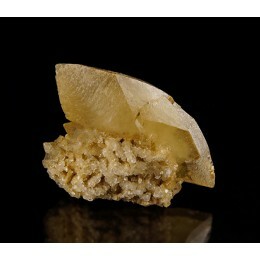 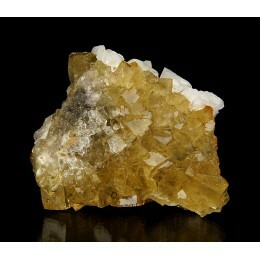 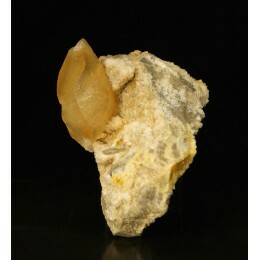 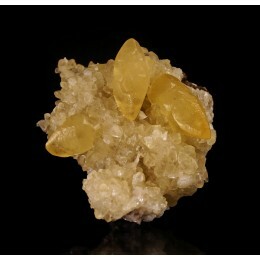 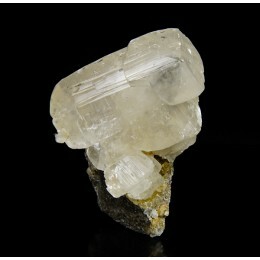 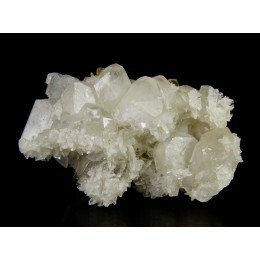 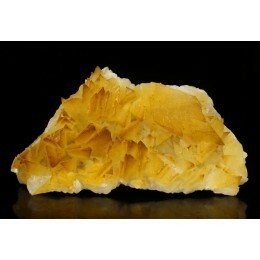 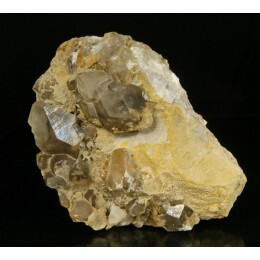 ..
-75x35x50mm- Very lustrous transparent calcite crystal with zoned areas on matrix. 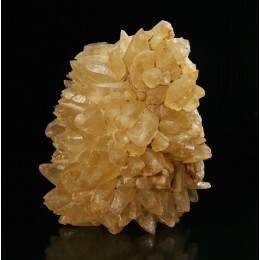 ..
-48x30x35mm- Extraordinary lustrous multiple faces translucent calcite crystals with internal..
-75x40x60mm- Very lustrous good transparency calcite crystal with internal color zoned areas,..
-55x35x40mm- Group of lustrous transparent to translucent Calcite crystals on matrix. 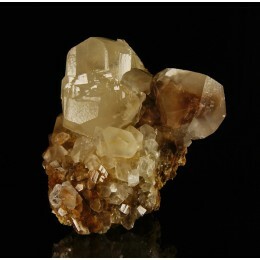 &nb..
-95x65x65mm- Intense lustrous and transparent Fluorite crystals with subtile internal phantom..
-90x50x75mm- Honey yellow color Fluorite transparent and intense lustrous crystals, dotted by..
-220x50x170mm- Honey yellow color Fluorite intense lustrous and very transparent crystals, do..
-105x70x40mm- Intense lustrous and very transparent Calcite scalenohedral and doubly-terminat..
-125x50x85mm- A beautiful combination specimen from La Viesca Mine featuring white translucen..
-72x34x48mm- Lustrous and transparent Fluorite crystals of yellow color, dotted by small whit..
-95x65x60mm- White calcite scalenohedrons settled very aerialy on a mountain of transparent y..
-140x110x90mm- Lustrous and translucent Calcite crystals of white color settled on a matrix c..
-100x80x80mm- White Calcite crystals mixed with pinkish color sandle Dolomite crystals, all s..
-145x70x110mm- Groups of lustrous Pyrite crystals of rounded appearance, formed by multitude ..
-50x35x30mm- Very lustrous Calcite crystals group partially covered by small tabular white Ba..
-145x50x70mm- An interesting and not common specimen, featuring Calcite crystals of multiple ..
-90x60x55mm- Intense lustrous, transparent to translucent white Calcite crystals rich in face..
-60x35x50mm- Doubly-terminated Calcite crystals of good luster and transparency, on a matrix ..
-135x55x90mm- Floater drusy of lustrous transparent calcite escalenohedrons ..
-85x65x70mm- Translucent calcite crystal of honey color on matrix covered by white dolomite ..
-65x36x40mm- Translucent doubly-terminated calcite crystal of honey color on matrix covered b..
-70x60x50mm- Dog-tooth lustrous and transparent Calcite crystals of pale honey color on matri..
-60x35x40mm- Dog-tooth lustrous and transparent Calcite crystals of honey yellow color, the m..
-55x20x50mm- Intense lustrous and transparent doubly-terminated Calcite crystals of pale hone..
-38x20x26mm- Lustrous and transparent Calcite duobly-terminated crystals of honey yellow colo..
-36x15x26mm- Lustrous and good transparency Calcite duobly-terminated crystals of honey yello..